Our Lowell fit, offered with flap chest pockets, is tailored, but not tight, for supreme comfort. Designed for laid back occasions, this shirt is perfect for relaxed dress down days and weekend road trips. Imported from the finest mills in Italy, our premium woven cotton is known for its versatility, softness and durability. 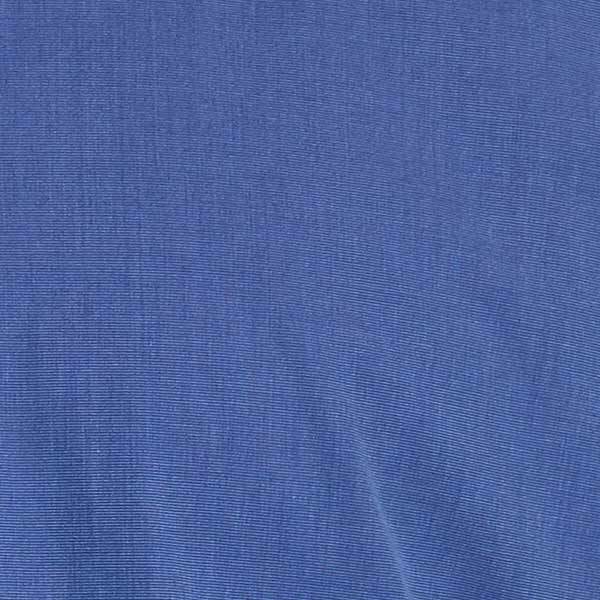 Our woven premium cotton fabric is soft and comfortable. Cotton fibers are versatile and can be woven into many different fabrics, including oxford, flannel, chambray and brushed cotton. Cotton is an all-natural fiber that is entirely renewable. Ramblers Way’s premium Italian woven cotton fabric is imported from the finest mills in Italy and skillfully crafted in America for long-lasting comfort. Cotton, a natural staple fiber, is spun into a soft yarn and then woven into various fabrics. Our premium woven cotton is known for its softness and durability. We start with fibers that are spun into fine, strong yarns to make our unique woven cotton fabrics.